Easy Street climbing. Exit 38. 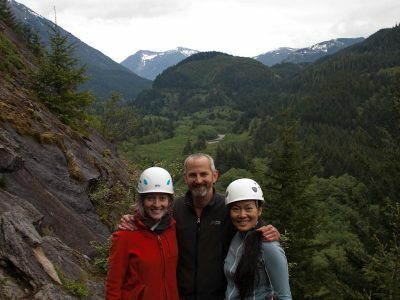 Jen and I introduced our friend Liko to rock climbing. This was our first day outside, playing on the Easy Street slab on the north side of Exit 38.